Mission Statement: To provide excellent foot and nail care to assist clients in maintaining good foot health, improving mobility, and achieving a high quality of life. Do not ignore foot pain or accept it as a normal part of life! 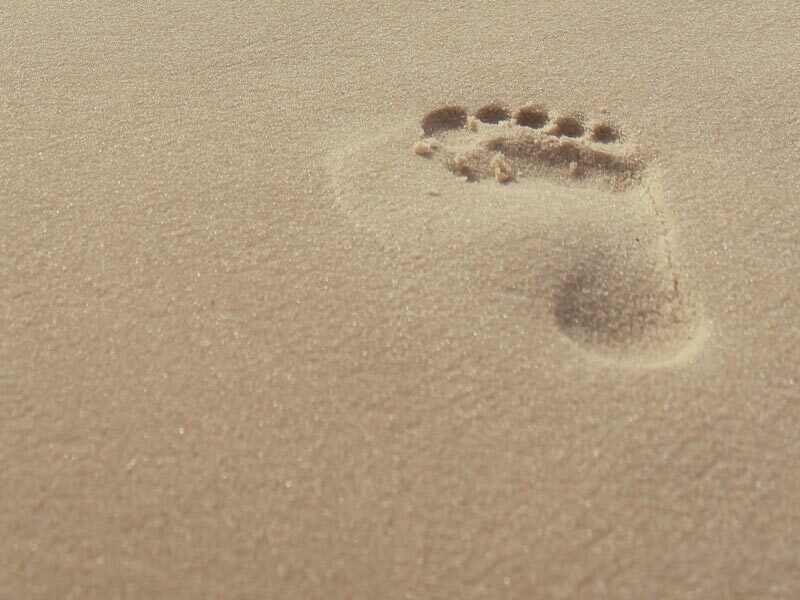 Did you know that early signs of conditions such as arthritis, diabetes, vision loss, nerve and circulatory disorders, heart disease and even some forms of cancer can be first detected in your feet? Comfort Your Soles provides professional RPN foot care in the comfort of your own home, as well as nursing home, hospital, and retirement home visits. We help you resolve and maintain your foot-related health issues quickly and effectively, so that you can go on living a longer, healthier, and active life. We offer advanced nursing foot care assessment, treatment and management. Treatments include diabetic nail care, corns, callouses, warts, reduce thickened nails, fungal nail treatment, genesis light therapy for the treatment of pain and wound care, nail reconstruction, nail bracing for the treatment of ingrown toenails, compression stocking, therapeutic foot massage and most importantly, health teaching to promote and maintain healthy feet.